Legacy Firearms - Winchester .458 Win Mag. 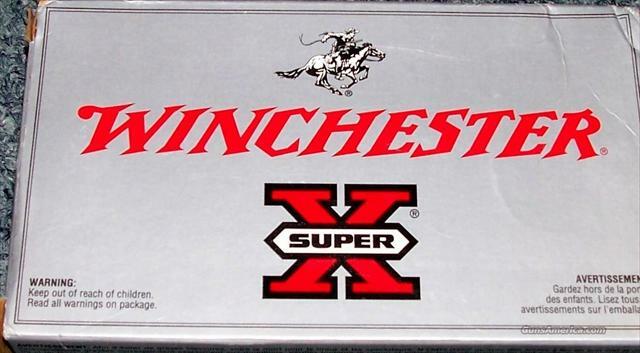 These Winchester .458 Win Mag. 510 Grain Soft Point bullets are $95.00 plus $15.00 shipping and insurance.